Scientifically approved composition with all the nutrients your baby-bird needs. 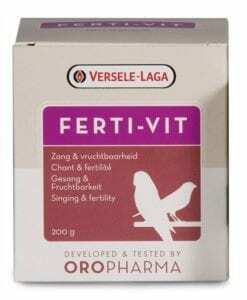 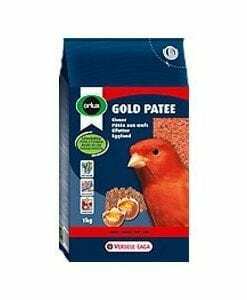 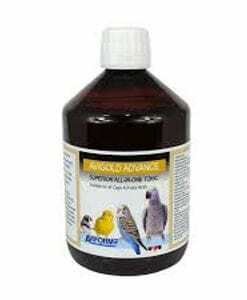 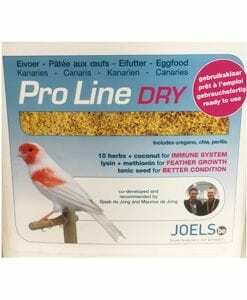 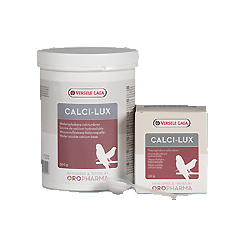 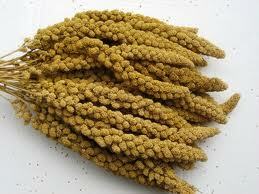 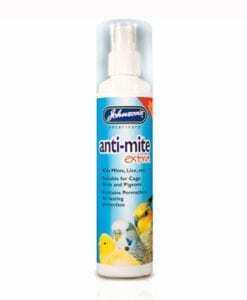 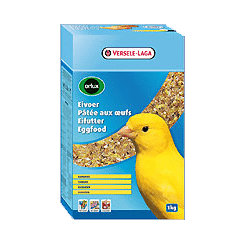 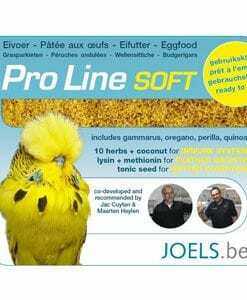 Ensures an optimal growth to completely healthy young birds. 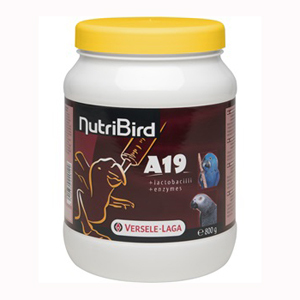 With gut flora stabilisers, prebiotics, digestive enzymes and organic acids to promote digestion. 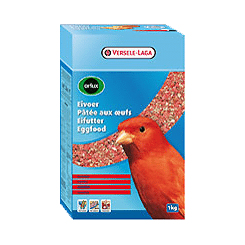 MoorPets is your number 1# stop for bird seeds, bird accessories and live stock. 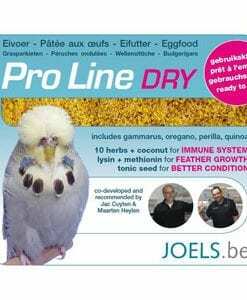 Stocking a number of brands from Versele-Laga, Johnson & Jeff, Pro Line and Country Wide.